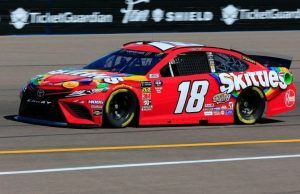 Christopher Bell won the pole for Saturday’s running of the iK9 Service Dog 200 at ISM Raceway in Avondale, Arizona. 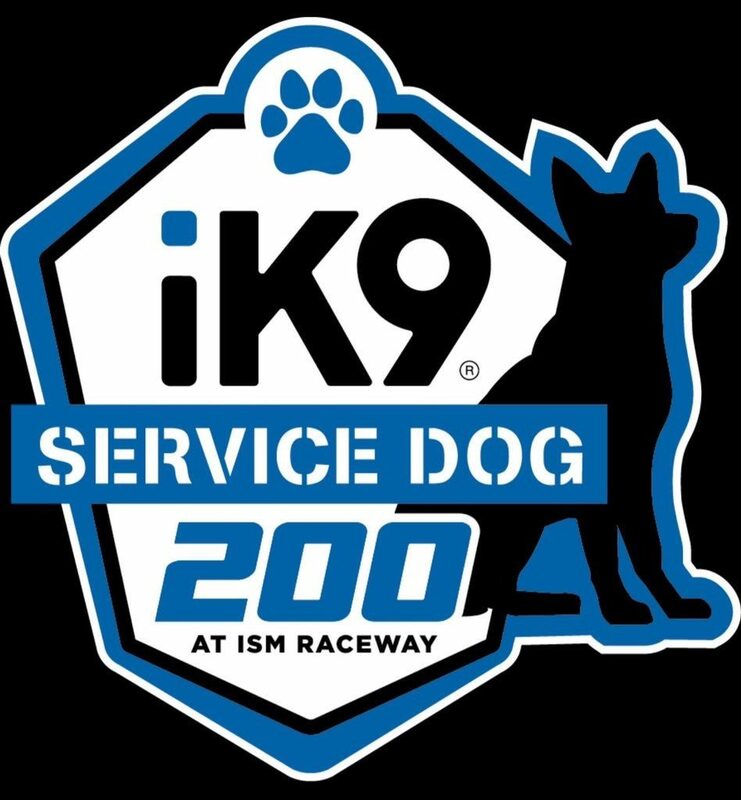 The iK9 Service Dog 200 will consist of 200 laps around the 1-mile ISM Raceway, formerly known as Phoenix International Raceway. Stage breaks will occur at laps 45 and 90. 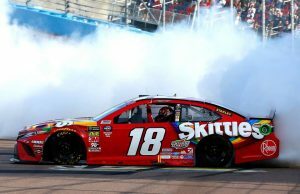 FOX Sports 1 and the Fox Sports APP will have television coverage of this event beginning at 4:00 pm ET. 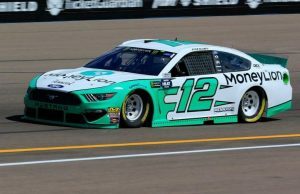 MRN will be on the call for radio listeners.